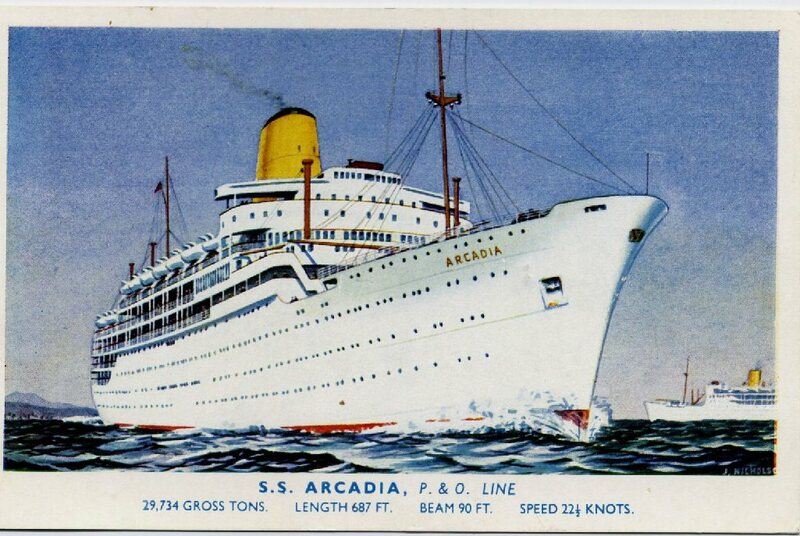 The Arcadia was built for P&O by John Brown & Company at Clydebank in Scotland, at an estimated cost of £5 million; her keel was laid in 1952 and she was launched on 14 May 1953. Her maiden voyage commenced on 22 February 1954, sailing from Tilbury in the UK to Fremantle in Western Australia via the Suez Canal, Aden, Bombay and Colombo. 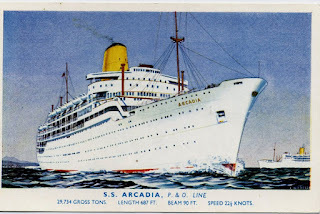 Arcadia had a virtually identical sister in the Belfast-built SS Iberia.